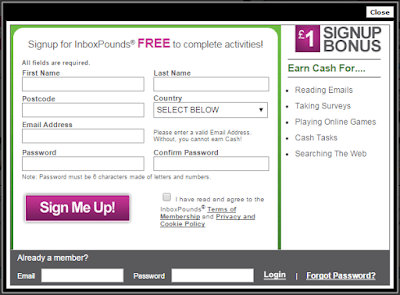 Inbox pounds is a GPT site through which you can earn money by reading e-mails, participating in surveys, completing offers & tasks, searching & playing games etc. This GPT site is specially made for people of UK (England, Scotland, Ireland) and they pay in local currency (GBP- £). Though they accept people from all around the world, don’t join if you’re not from the countries listed above. Because you won’t receive any paid mail or offers to earn pounds. If you’re from USA join inbox dollars and send earning (same franchise) and if you are from some other country check here for the e-mail reading jobs that is available in your country. To register, click the registration banner given at the end. Click sign up and enter your full name, postal code, residence etc. Choose and fill an unique password, agree their terms and conditions and click sign me up. Inbox pounds will send a activation mail to your inbox as shown below. Click activate now to complete registration. After successful registration your account will be credited with £1 for free. 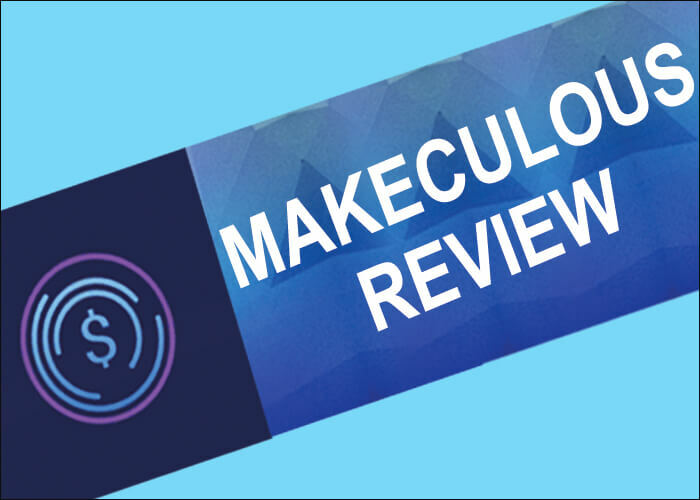 Recommended : Best survey sites. 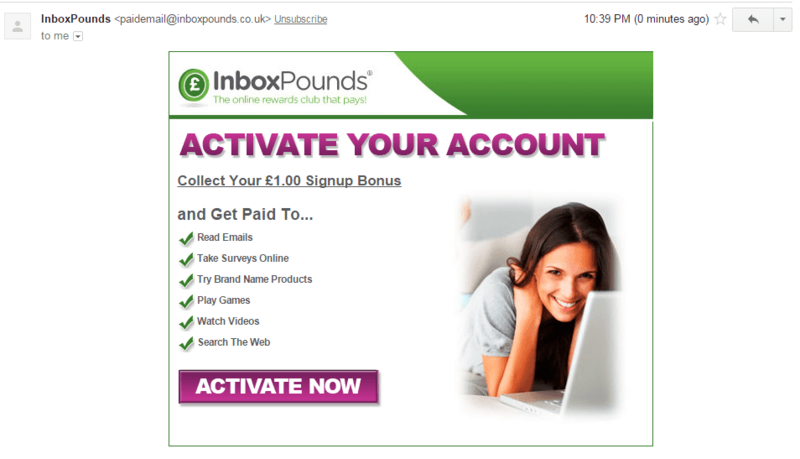 There are several ways to earn through inbox pounds as shown in the mail picture. Get idea about each earning field here. Get paid to read mail that are sent to your inbox daily. Inbox pounds will send 3 paidemails® to your inbox daily. Open that click confirm to get paid. Only active participants who reads mails daily will receive paidemail® regularly. Members outside UK will not get any paidemails®. Inbox pounds pays £0.15 for searching the web every day. You can search whatever you want. 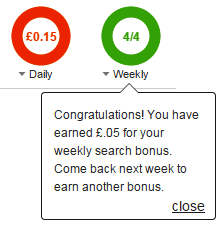 To earn £0.15 you should search 30 times a day, which will take 3 to 5 minutes a day. 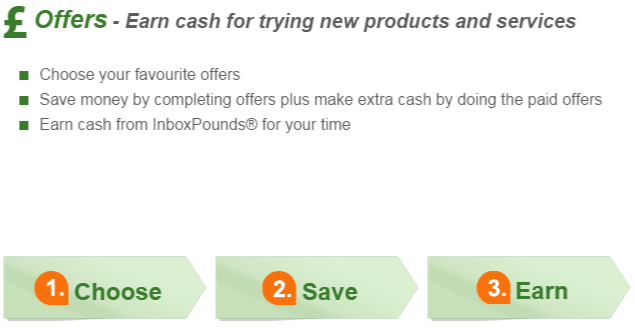 Inboxpounds will pay £0.05 search bonus if you search at least one time for four days in a week. You can earn £1.05 + £0.05 = £1.10 per week for spending 3 minutes a day. Participate in surveys to earn money. This is one of the simplest way to earn more money by choosing the best answer. You will get up to 10 chance to participate in surveys through which you can earn almost £10 per day. Surveys are so simple. Just click the survey link which you’d like to participate, qualify and complete the survey which might take from 5 – 20 minutes. The lengthy survey rewards you more. See the above picture to know how a online survey looks like. Special deals are posted every day. Click on the deal, learn how to do it, if you like the deal complete it and get paid. Through deals you can easily earn more money. For school & college students : Online jobs for students without investment. 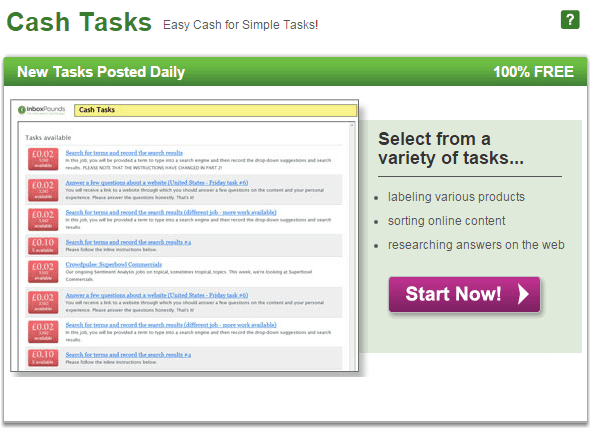 Cash tasks are the easiest way to earn some money. Through the reward is low you will get lots of work per day. The tasks will be like finding the author of an article, correction etc. You might like this : Best PTC sites. There are two types of offers free offers and cash offers. Free offers can be completed without paying anything. PTSU, playing games, watching videos, trail are of this type. You can also earn spending your money by buying some products, software etc. There will be lots of offers select one complete it and claim your rewards. Some time you will find product which you planned to buy. Use that opportunity to get great discount. Refer your friends and get 10% commission from their earnings. There are lots of tools available in inbox pounds to refer people easily. So, if your friend earns £10 per day you will receive £1 as referral commission. If you have 10 referral you can earn £10 for free without working. Try to refer more people, not only your friends. Payments are processed only through cheque. The minimum cash out amount is £20. So, you should earn at least £20 to request withdrawal. Tags : E-mail reading job in UK, earn money by reading mails from UK – London, Manchester, Liverpool, Ireland, England, Scotland, etc.